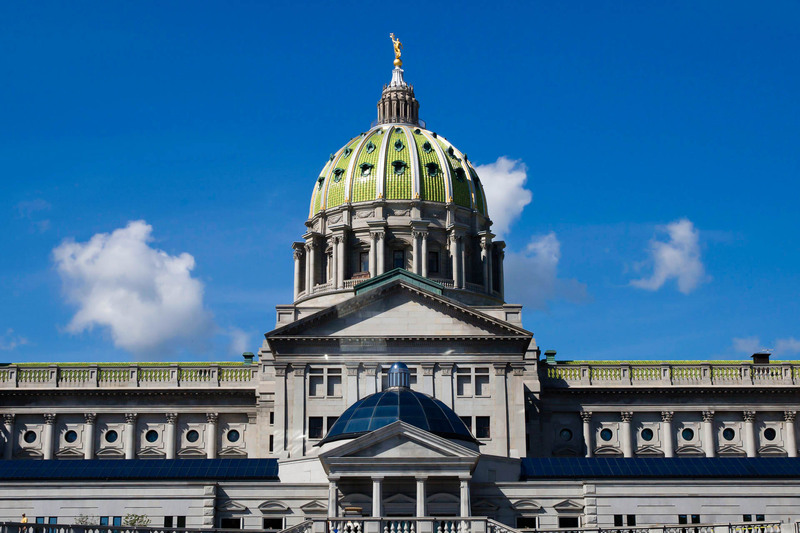 Harrisburg, PA – Governor Tom Wolf announced today the nomination of former state Senator John Wozniak to serve on the Pennsylvania Turnpike Commission. Wozniak has a long history of service to state government. After earning a B.A. in economics from the University of Pittsburgh at Johnstown in 1978, Wozniak was elected to represent the 71st District in the House of Representatives in 1980. He served through 1996, before winning election to the Senate and assuming office January 7, 1997 to represent the 35th Senatorial District. Wozniak retired from the Senate on November 30, 2016.